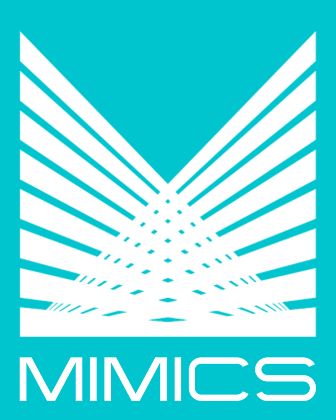 The MIMICS Exchange Control system tracks activity that affects the domestic currency supply and transactions with international financial implications. The software maintains a register of foreign direct investment scenarios, including foreign investment projects and portfolio investment. The system tracks all foreign exchange transactions from banks, companies, foreign investment projects or cambio operations of official money changers. A customized web portal facilitates direct regulatory reporting from clients, corporations or commercial banks. An extensive list of reports is included in the system. Provides a customized web interface that allows companies to submit information via grid entry or spreadsheet uploads; companies can also download reports for submission history, activity history, etc. Handles foreign direct investment scenarios and saves information such as the investment project type, size, projected completion date, approval info, companies involved, etc.